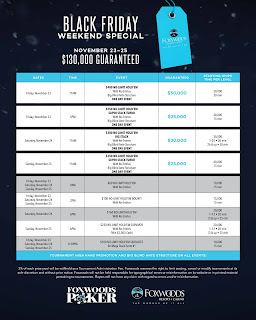 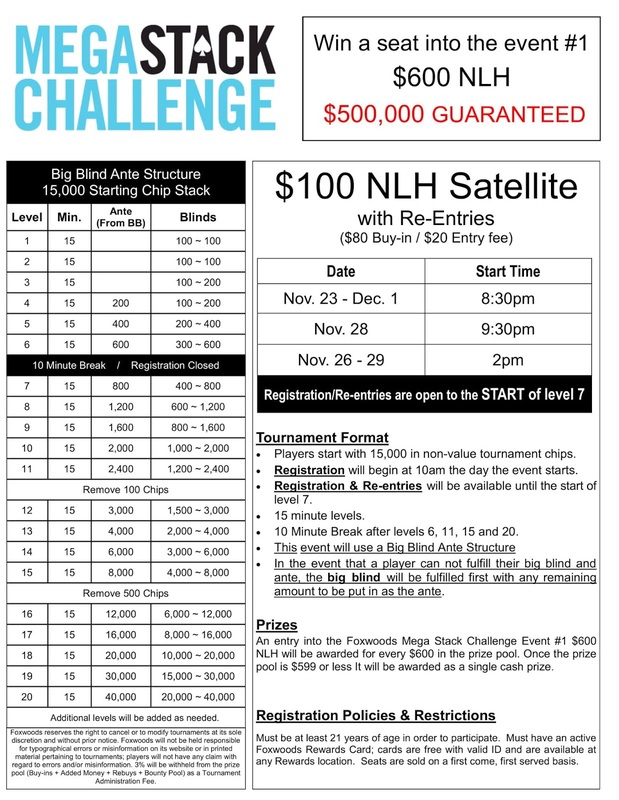 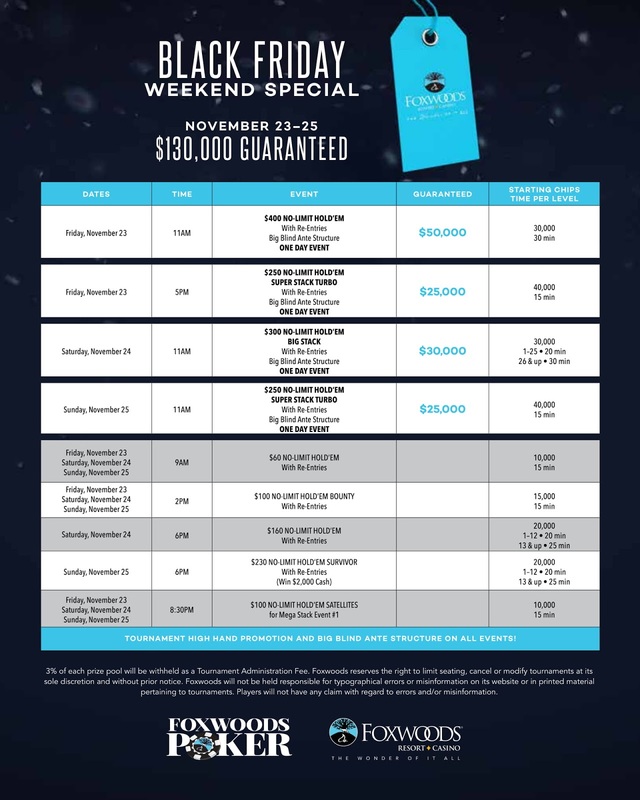 Satellites for event #1 $600 NLH w/ $500,000 Guaranteed start tonight! 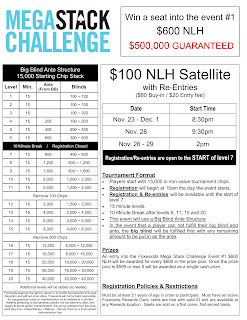 Satellites run tonight at 8:30pm for only $100. 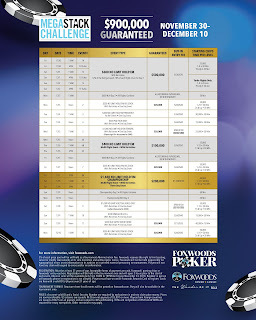 Day 2 players are IN THE MONEY!